Comfortable handle placement for ease-of-use. Pump mechanism allows transfers of up to 450 pounds with minimal effort. Hydraulic chrome pump features a rotating pump handle and a chrome finish. Pump mechanism allows transfers of up to 450 lbs. with minimal effort. Comfortable handle placement for ease of use. 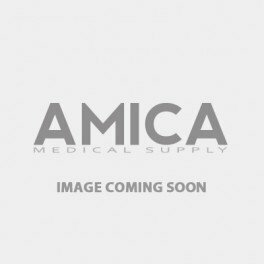 Fits: Invacare 9805 and 9805P Patient Lifts. Battery Used For: 9805 and 9805P Patient Lifts.